Ampak will be at the SIAL 2019-SET 2019 in Toronto. Come visit us at booth #1442 at the Enercare Center in Toronto, from April 30th to May 2nd, 2019. We are proud to announce that we recently acquired one new machine for our Hawkesbury facility and two new machines for our Toronto facility. Ampak will be attending the 2017 edition of the SIAL Canada Show in Toronto from May 2nd to May 4th, 2017. Visit us at booth #1732. 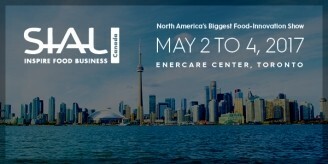 SIAL Canada is the North American Food Innovation Exhibition. 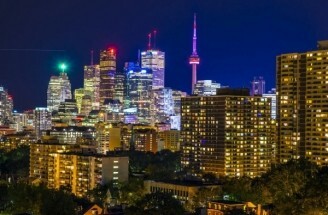 SIAL is now the only event of its scale in Canada, with more than 850 national and international exhibitors from 50 countries hosting over 15,000 buyers from Canada, the U.S., and 60 other countries. The Group continues to make strong headway in the packaging industry and thrives on meeting the demands of their valued customers. “As a result of our sustained growth, the new facility will bring added equipment in order to meet our production capacity of 120 million containers per year” said Salvatore Nicastro, President and CEO of Ampak Inc. “Innovation and dedication is key to our success. After all, our business is packaging your business”. Ampak Inc proudly supports our fellow Canadians affected by the fires in Fort McMurray with a generous donation through the Red Cross.